Go for a jaunt from Adelaide to Hahndorf to see The Cedars about 30 minutes away. Dedicate the 10th (Wed) to wine at some of the top wineries in the area. 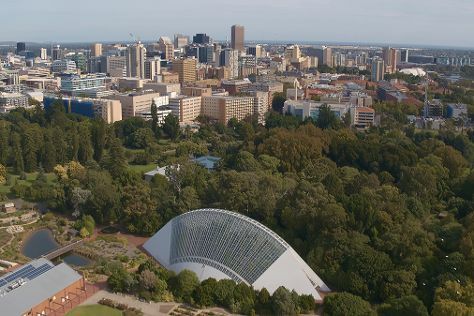 There's much more to do: admire the natural beauty at Adelaide Botanic Garden, browse the eclectic array of goods at Adelaide Central Market, steep yourself in history at Adelaide Oval, and learn about wildlife with up-close encounters at Adelaide Zoo. To see reviews, maps, and tourist information, read Adelaide trip itinerary builder tool . Kuala Lumpur, Malaysia to Adelaide is an approximately 11-hour flight. You can also do a combination of train and flight. Traveling from Kuala Lumpur to Adelaide, you'll lose 1 hour due to the time zone difference. Traveling from Kuala Lumpur in July, things will get colder in Adelaide: highs are around 17°C and lows about 8°C. Wrap up your sightseeing on the 11th (Thu) early enough to travel to Perth. Explore the numerous day-trip ideas around Perth: Fremantle (Fremantle Prison & Fremantle Markets). 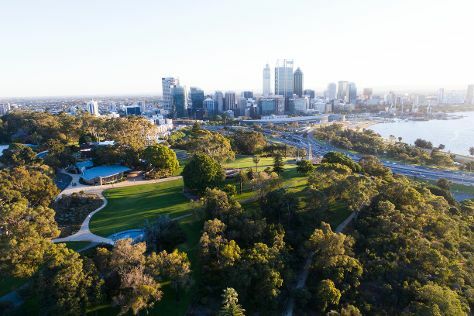 Next up on the itinerary: walk around Kings Park & Botanic Garden, get to know the resident critters at Perth Zoo, explore the world behind art at Art Gallery of Western Australia, and explore the activities along Swan River. To find other places to visit, more things to do, ratings, and more tourist information, you can read our Perth trip itinerary planning tool . Traveling by flight from Adelaide to Perth takes 5.5 hours. Alternatively, you can take a train; or drive. Due to the time zone difference, you'll gain 1 hour traveling from Adelaide to Perth. Traveling from Adelaide in July, you will find days in Perth are a bit warmer (21°C), and nights are about the same (8°C). Wrap up your sightseeing by early afternoon on the 14th (Sun) to allow time for travel back home.